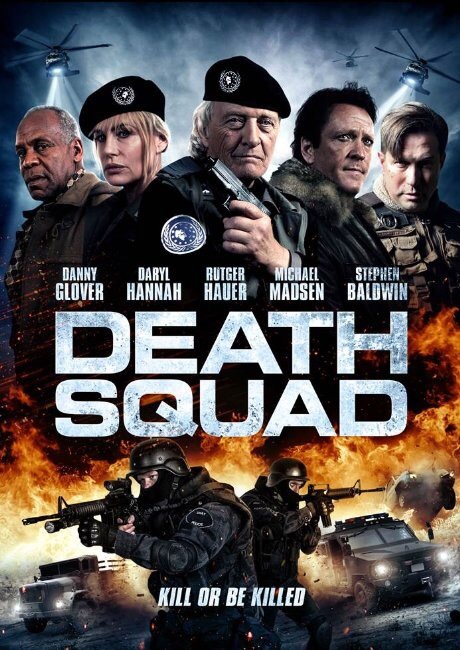 What happens when you cast Danny Glover, Darryl Hannah, Michael Madsen, Stephen Baldwin and Rutger Hauer in a sci-fi military movie? You get a movie soooo bad, so bloated with cliched dialog, and so overwrought with ginned up tension that really isn’t tense, it’s like you’re watching an instructional video on how to make an abysmal film. This sucker makes Snowpiercer seem like Oscar material. Control, I’m looking at a pile of corpses. There must be a hundred of them. It stinks. But the worst part of it all? I WATCHED THE WHOLE DAMN THING!! I really am some kind of masochist. I think I may need help, someone to stop me before I watch bad cinema again. Maybe Big Pharma could make a pill to cure me? Although it was nice to see Pris and Roy Batty together again.